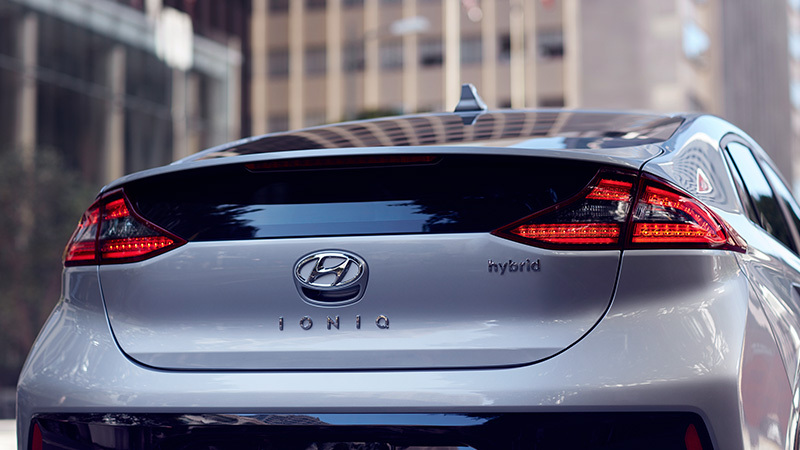 The plug-in hybrid model has a 8.9 kWh lithium-ion polymer battery (LiPo) capable of delivering 50 km (31 mi) in all-electric mode. 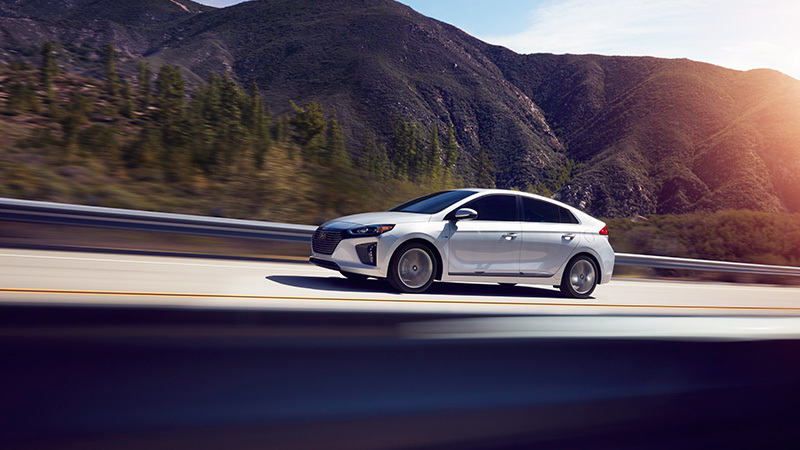 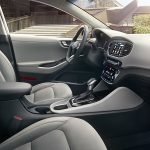 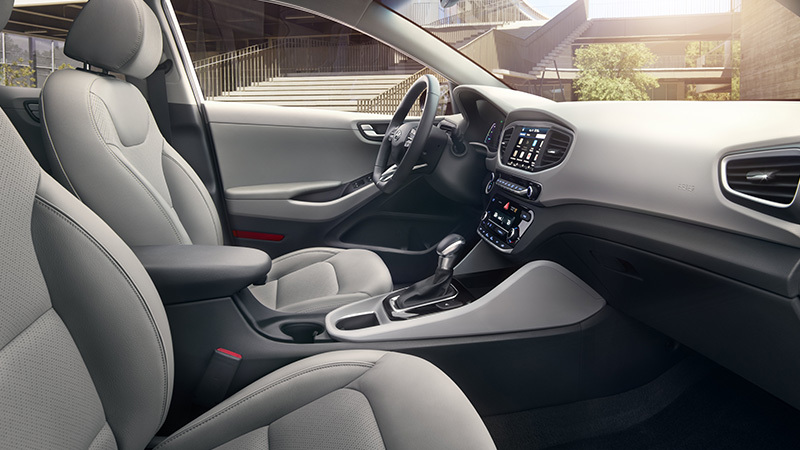 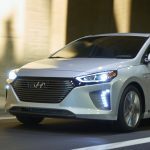 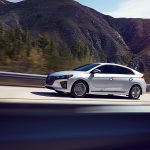 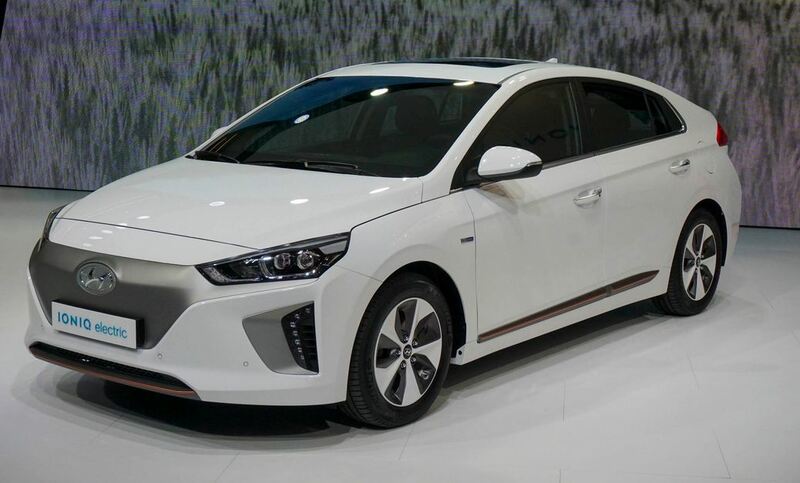 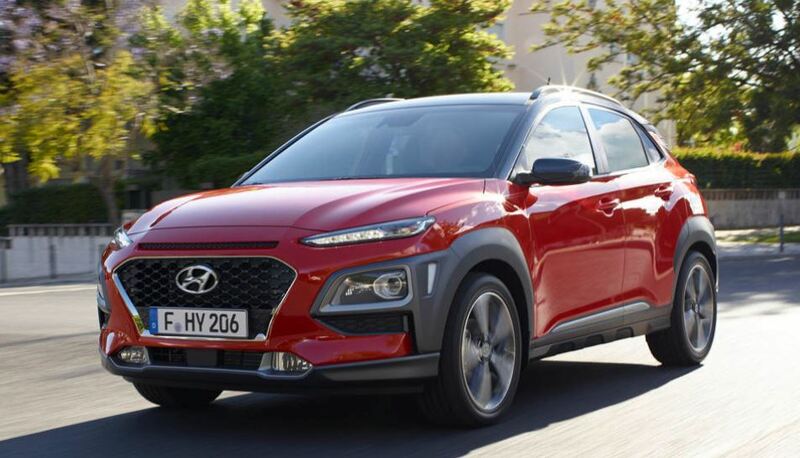 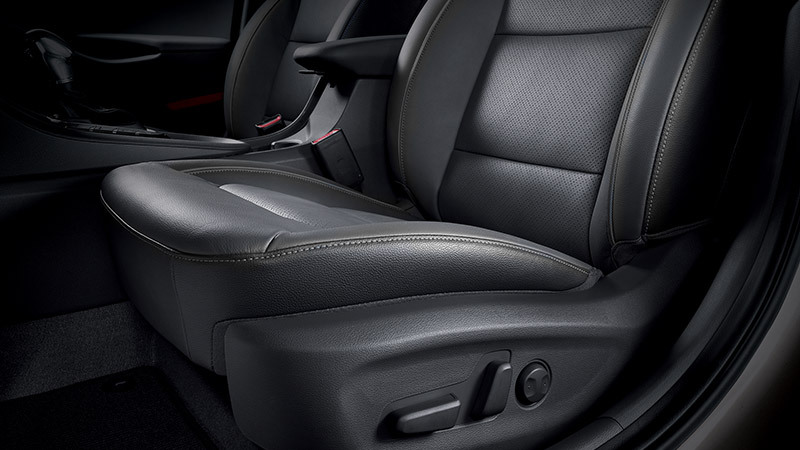 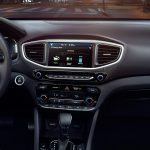 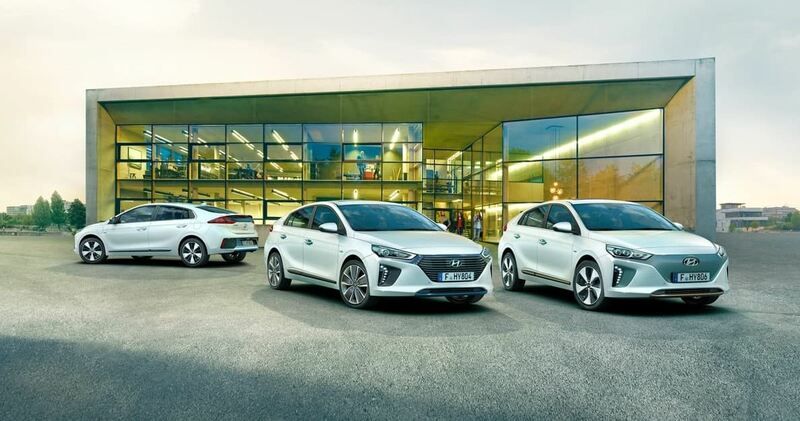 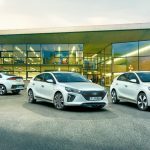 The Ioniq Plug-in combines a 45 kW (61 PS) electric motor and 1.6-L GDI four-cylinder Kappa engine with 40% thermal efficiency capable of delivering 78 kW (105 hp).Hyundai expects the Ioniq Plug-in to achieve a combined EPA rating of 125 mpg-e (28 kW·h/100 mi; 17.1 kW·h/100 km) in all-electric mode. 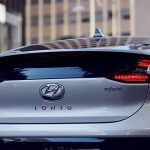 Read our review of the fully electric Hyundai Ioniq.